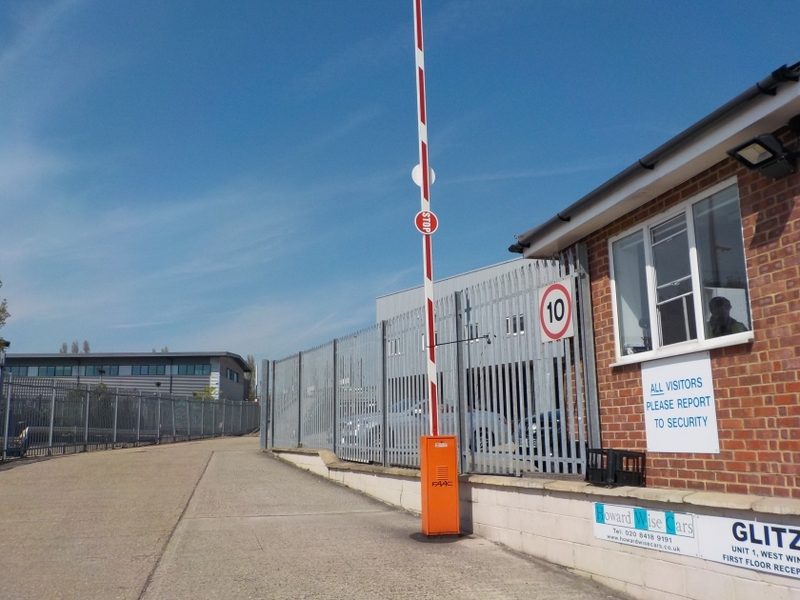 Premier Gate Automation is a large provider of comprehensive safety and security solutions for the educational community in London and the South East. 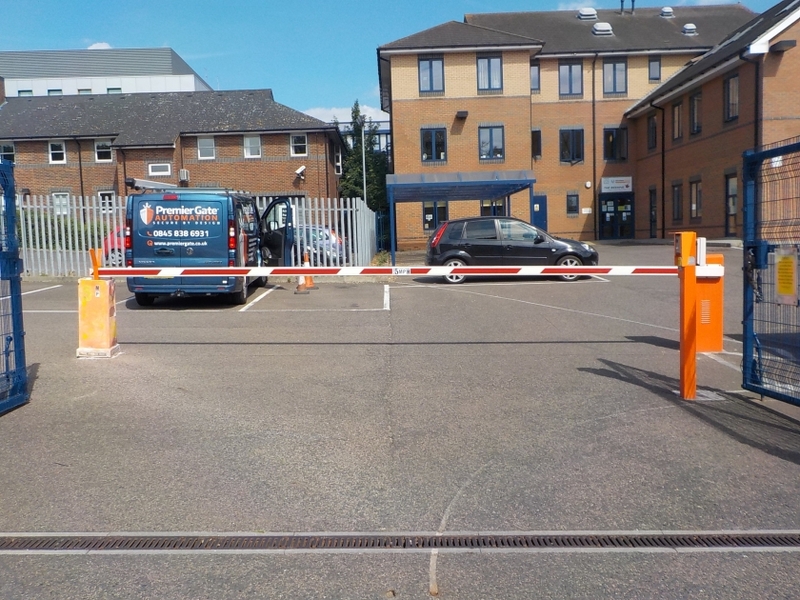 Premier Gate Automation has been supplying and installing gates, barriers and access control systems at schools for over 30 years. 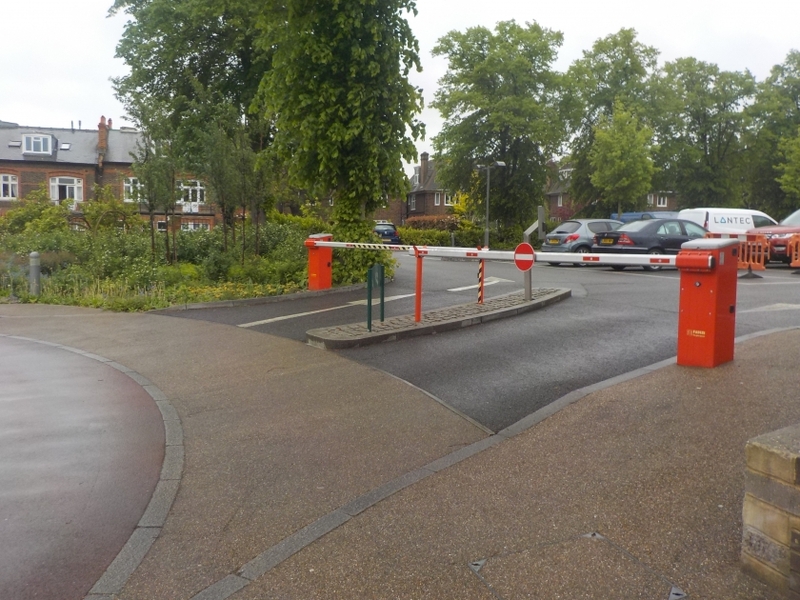 These have ranged from single personnel gates at primary schools for pedestrian control, up to fully automatic vehicle swing gates and turnstile packages for academies. 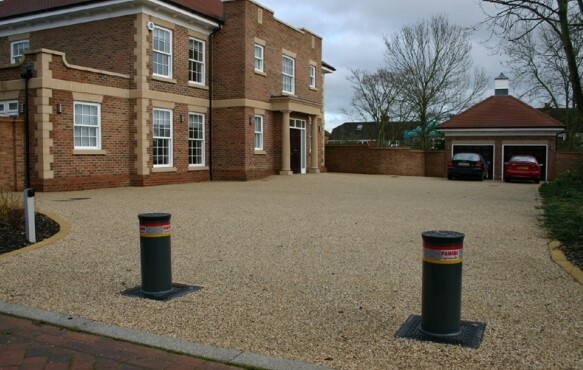 Premier Gate Automation has built up a large portfolio of Gate installations in schools and academies in London, Essex, Kent, Surrey, Hertfordshire, Suffolk, Cambridgeshire and Sussex. 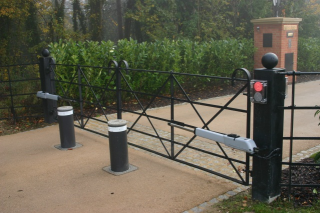 If you are a school or local authority looking for assistance with your gate and security project, call Premier Gate Automation today. 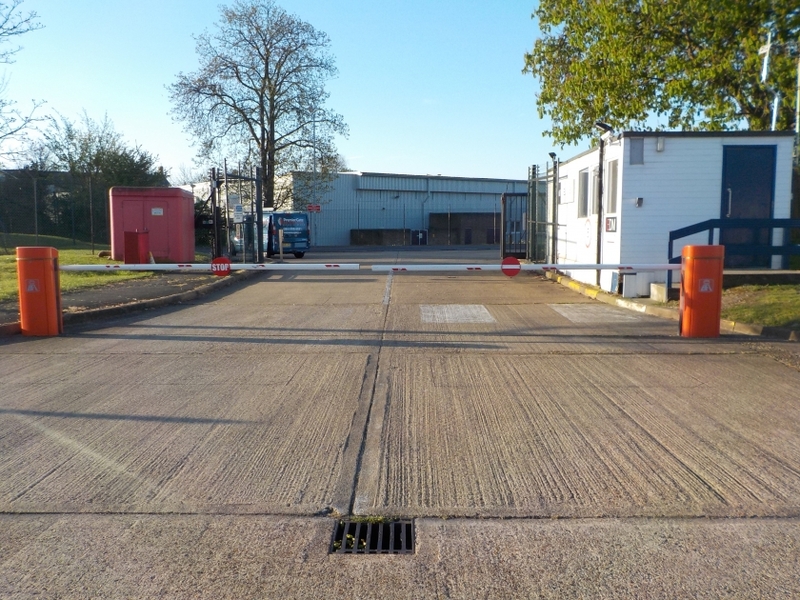 We understand that one of your key aims will be to meet the HSE directive for the installation and maintenance of electrically powered gates. 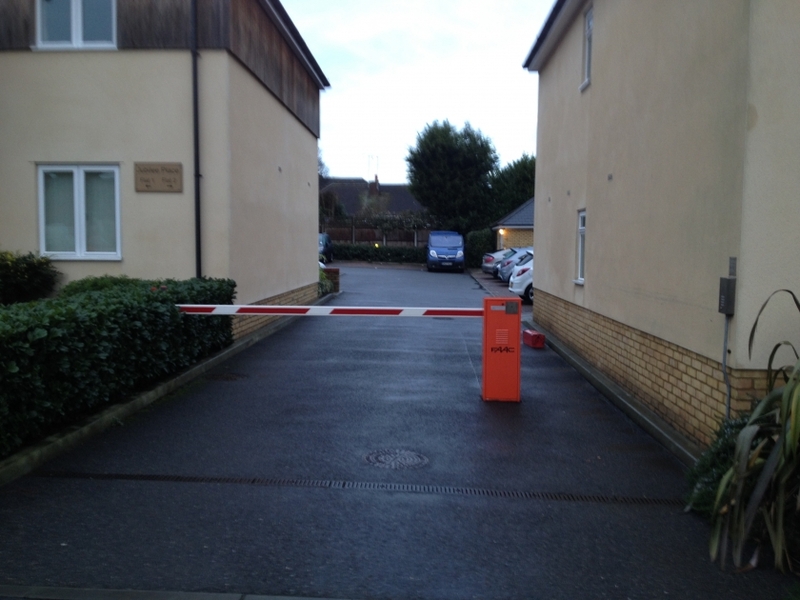 Rest assured, we can advise you on/quote for the necessary safety features to make your existing gates fully compliant, or we can provide an estimate for complete installation or replacement. 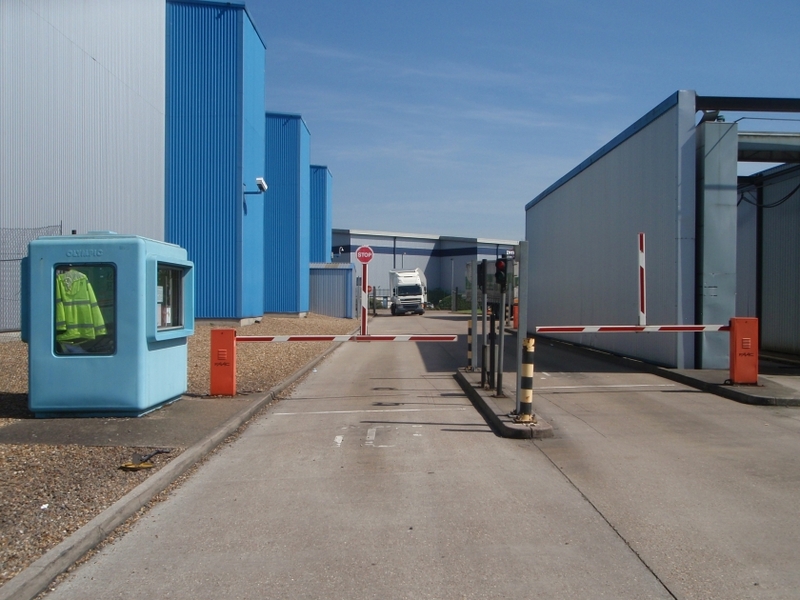 Controlling who comes onto your premises is an area of concern for many schools. 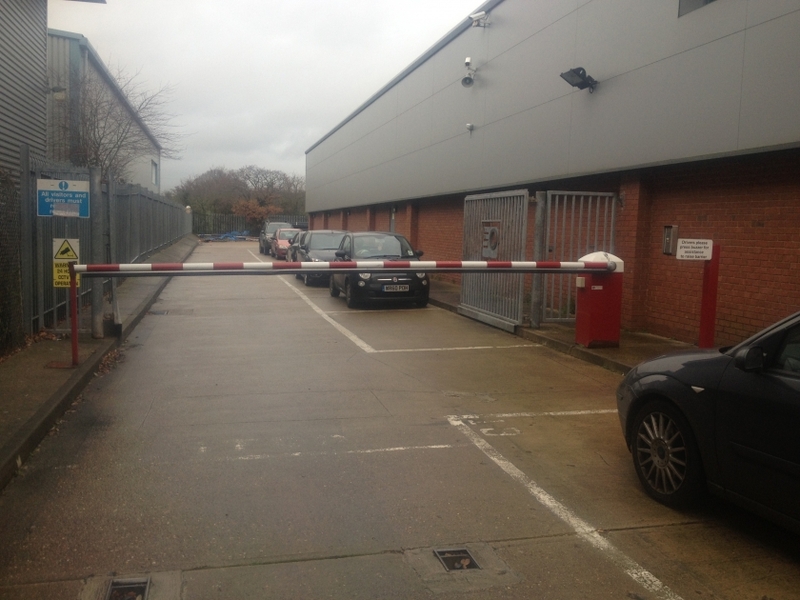 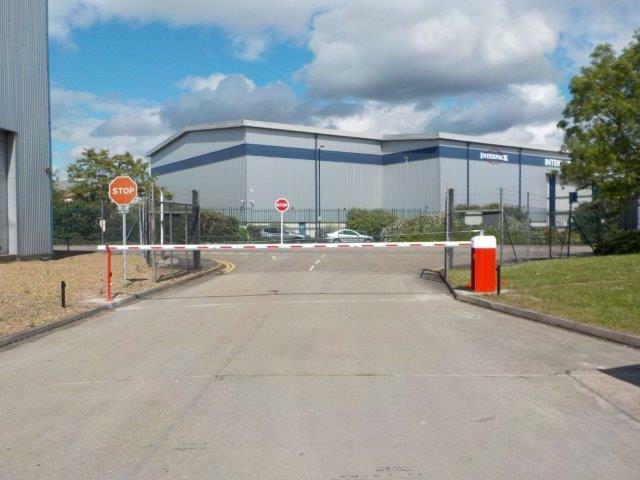 We can help you with a whole range of options for external both vehicle and pedestrian gates. 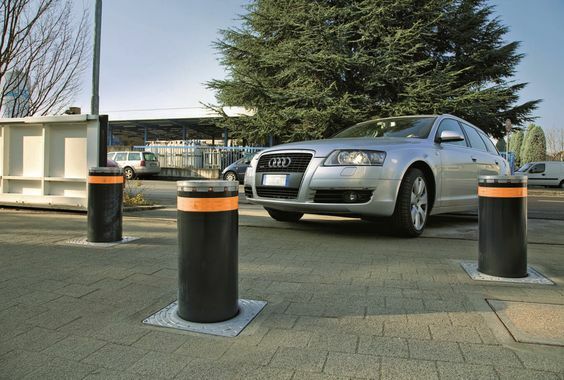 You can select the gates, railings, and/or automatic electric bollards and automatic electric barriers you need to help you make sure pupils in your care are safe. 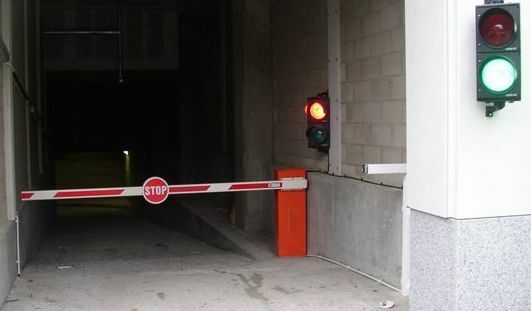 With our comprehensive range of entry access options, you can control whom you allow on site, and when. 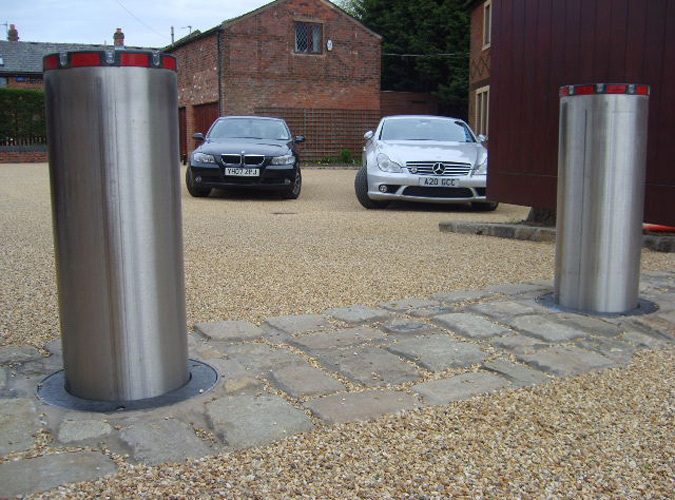 Here at Premier Gate Automation we understand the importance of minimal disturbance, safe working practices and gate installations in school holidays and work closely with you to fulfil your needs. 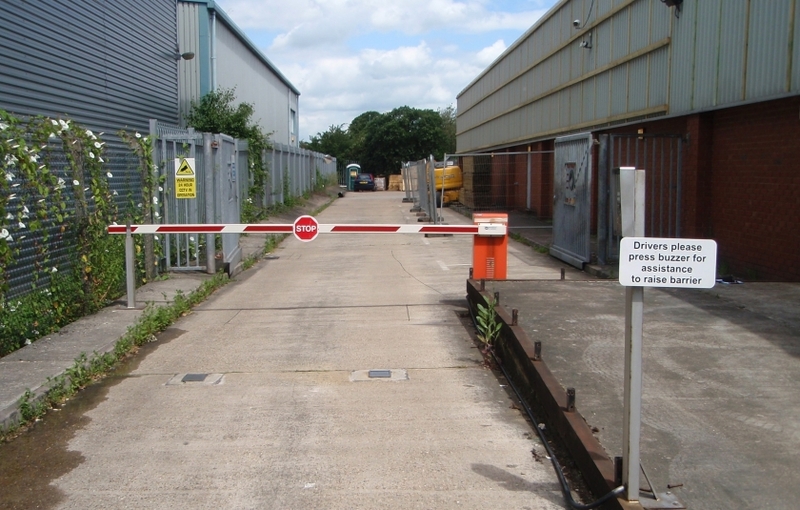 We have vast experience at installing and maintaining gate systems and we will work closely with you to ensure that the system meets your requirements. 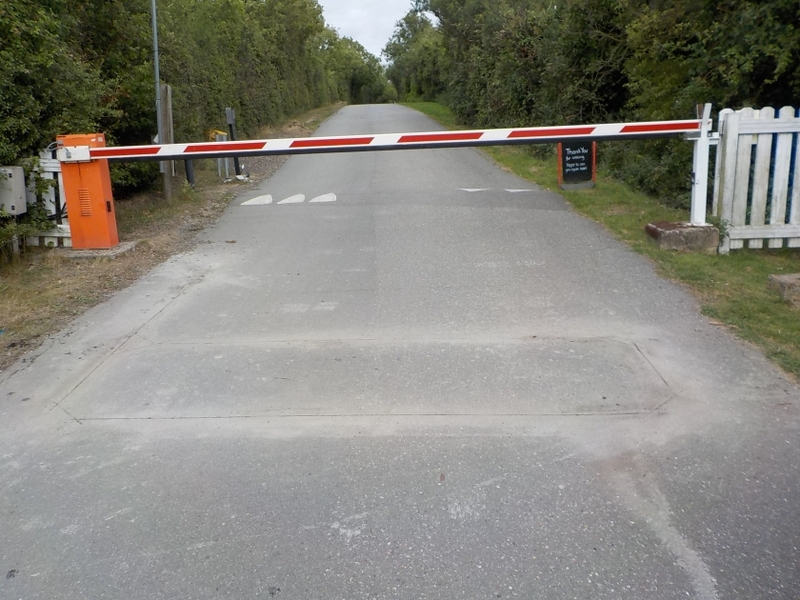 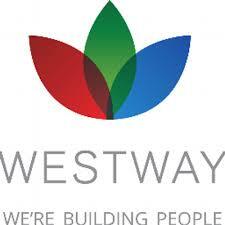 We will help you to define your high risk areas and security concerns. 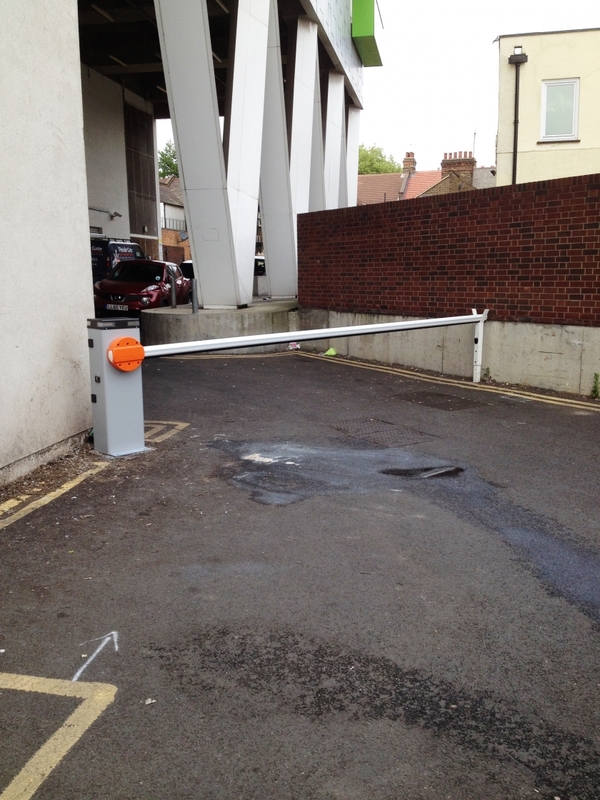 All of our school gates are manufactured in house and are always bespoke to your schools specification. 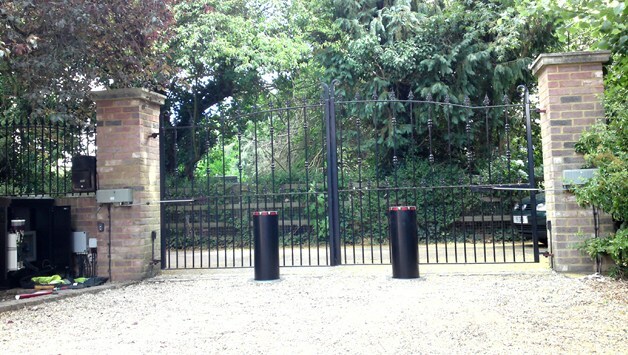 Premier Gate Automation can offer you a gate system that fully complies with the HSE and Ofstead guidelines and recommendations. 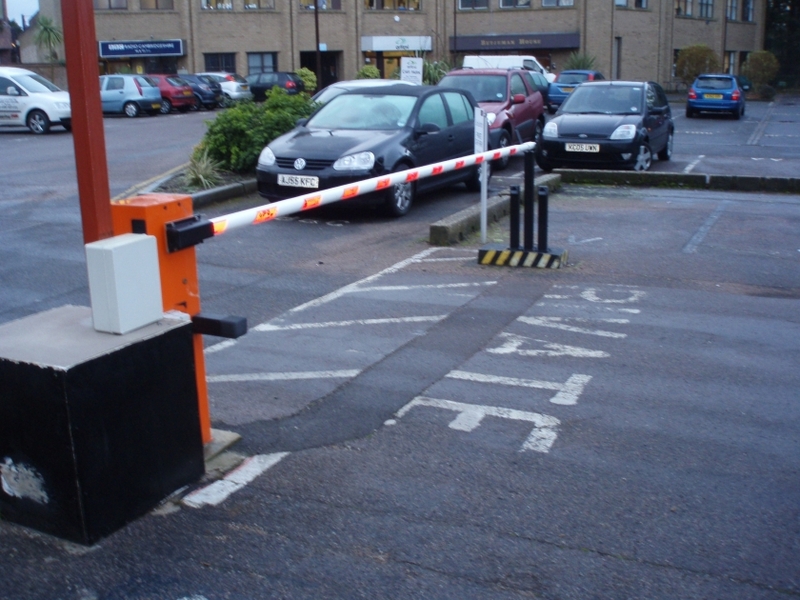 We are a proud member of Gate Safe and we are continuously working with schools to ensure that all electric gate systems and vehicle barriers are fitted and maintained to the safety regulations. 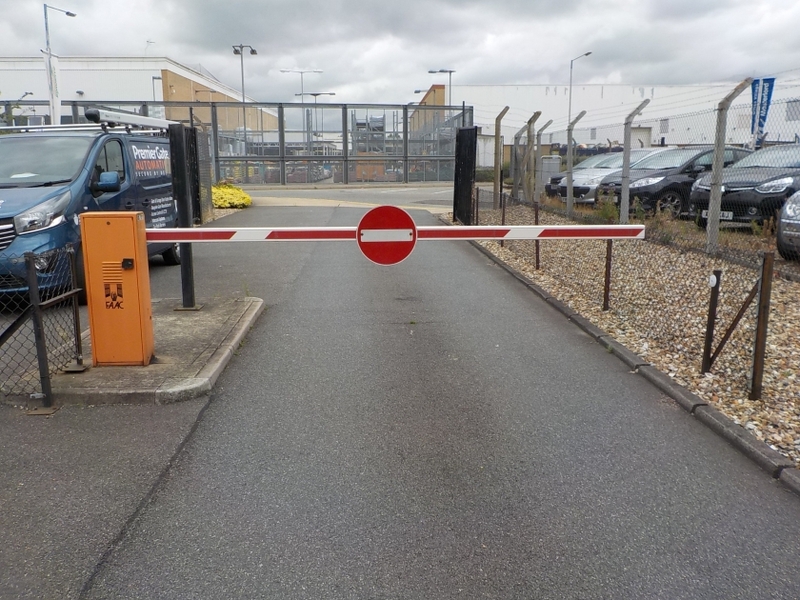 If you have an existing gate system, we can take these systems over and provide you with a very competitive service to have all of your security systems under one contract. 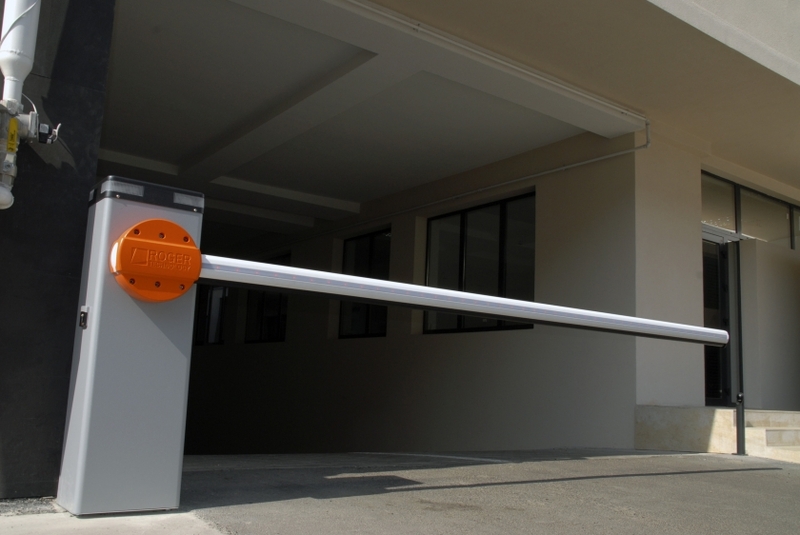 Premier Gate Automation always recommends that your electric school gates are regularly maintained to ensure that they remain safe and compliant.